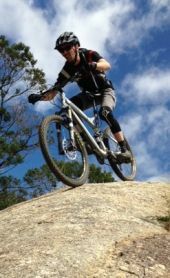 It's a fast and fun way to learn some nav skills and cover a lot of ground with the joy and ease of MTB riding. We start off with and hour of basic map reading and nav skills. 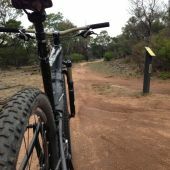 Then we put these into practice by doing a great orienteering course using MTB single tracks, roads & natural features to get to each marker in an open bush land setting. 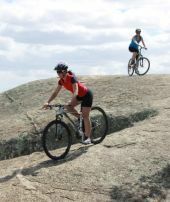 *Includes: 3-4hr session/ride, instructor, bike, helmet, gloves & transport (is available). *Transport is FREE (See terms & conditions). *Larger groups, please call for rates. Additional time: negotiate upon request. 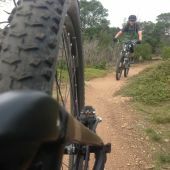 *For serious riders with MTB shoes, are your cleats compatible with our peddles? We use Shimano SPD, PD-M520. Please ask me to organize peddles prior.